There are very few people who are so devoted and passionate of their job that they can rise to miraculous and phenomenal success capable of changing the world. 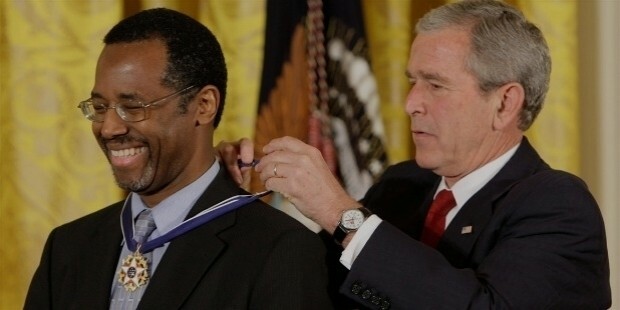 Dr. Ben Carson, the neuro-surgeon who is known for some ground-breaking surgeries, gave hope to millions of children with seemingly incurable illnesses. 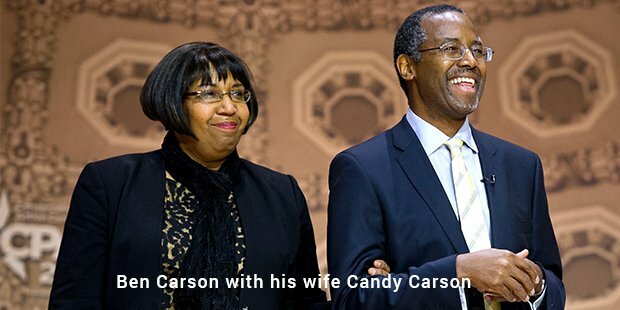 To begin with, Carson was the first man to perform a successful surgery on conjoint twins and separate their heads. He was also known for reviving complicated surgical procedure of hemispherectomy and saving hundreds of children from epilepsy. 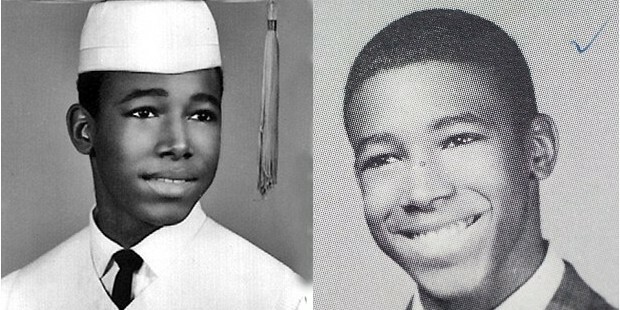 Apart from that, he is also a writer, philanthropist and a political enthusiast.Ben Carson had a very humble beginning. His parents were divorced when he was eight and his mother, who was not educated and also poor had to struggle to raise both her sons. 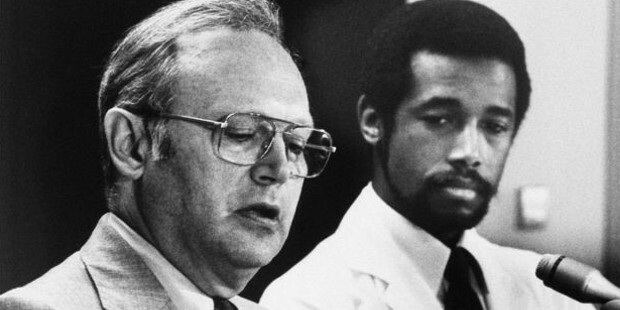 Becoming a doctor was Ben Carson’s childhood dream that he worked really hard to achieve. Ben graduated with a major in psychology from the Yale University and finished his M.D from the University of Michigan medical school. It was only later when he started working with the John Hopkins hospital did he get all the success. He became the head of paediatric neuro surgery at the age of 33 and performed many medical procedures that changed the lives of hundreds of kids. And this, he says is why he chose to work for kids, “When they’re in pain they clearly show it with a frown on their face or when they are happy they show it by smiling brightly”. 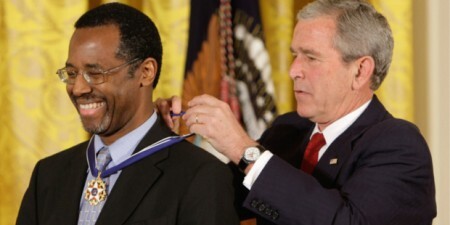 His achievements as a paediatric neuro surgeon won him the Jefferson award, the Presidential Medal of Freedom. He became the member of American academy of achievement. His hand-eye co-ordination and three dimensional reasoning skills helped him with all his surgeries.Ben Carson was also a noted writer. He has written six books in all of his career, each of which is a best seller. Gifted Hands, Think Big, The Big Picture, Take the Risk, America the Beautiful, and One Nation are all of his books, the first one being an auto biography and the rest being motivational books. He was also a regular columnist with the Washington Times. 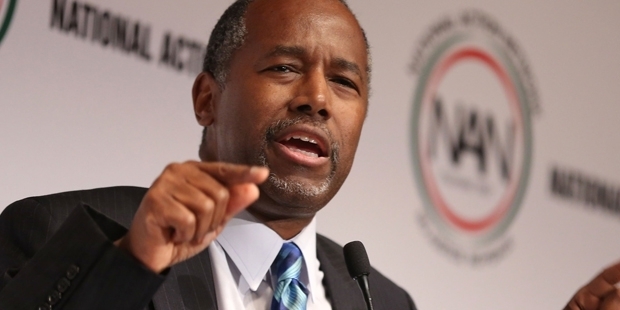 Carson retired from his profession in 2013 and joined politics into the Republican Party in 2014, confirming doubts of many regarding his political entry. It is also likely that he could run for the president in the elections of 2016 from the same party. He has lot of people supporting him under the campaign ‘Run..Ben..Run’. For all that we know, this talented surgeon could be the next president of the USA. But for now, Carson will be revered and loved for the surgeon and the motivational writer that he is.